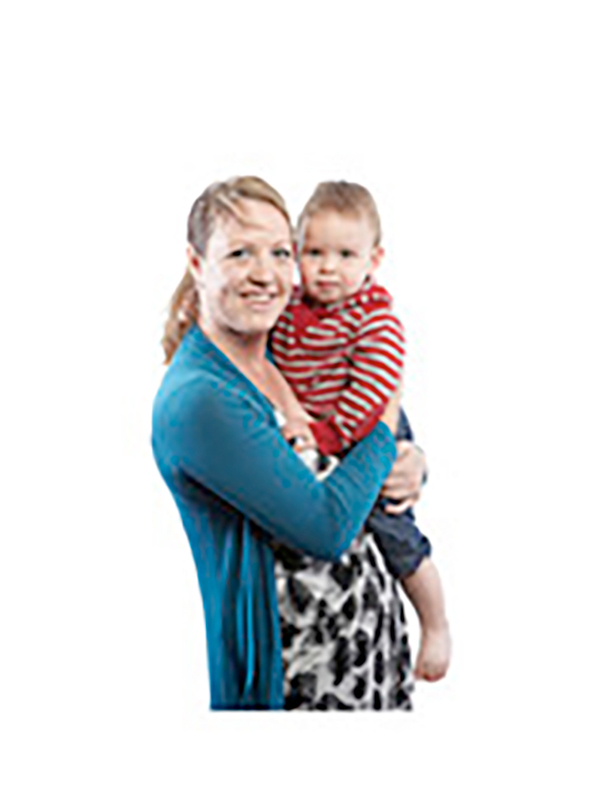 Sarah Hall is a Recruitment Co-ordinator at the Welsh Blood Service never did she think one of her children would need blood. “For the past 12 years I’ve been encouraging people to give blood, as part of my job, never thinking it would affect me so closely. Back in 2008 I gave birth to Charlie, a healthy 7lb 13 boy, but I had my suspicions that something wasn’t quite right, on his 8 month check I mentioned my concerns to the GP who was concerned enough to transfer the case to a paediatrician, where Charlie was diagnosed as having Craniosynostosis of the sagittal suture. Basically his skull had fused too soon, and was preventing the brain from growing in the correct way, therefore surgery was his only option. Just before his first birthday he had his surgery at one of the specialist units around the UK. His 5 hour operation involved cutting open the skull and rearranging some of the pieces of skull and making further cuts around the skull area. As with all bone operations blood was needed, bone oozes profusely during surgery. My little man received two adult units of blood and was also linked to a cell saver for the duration.